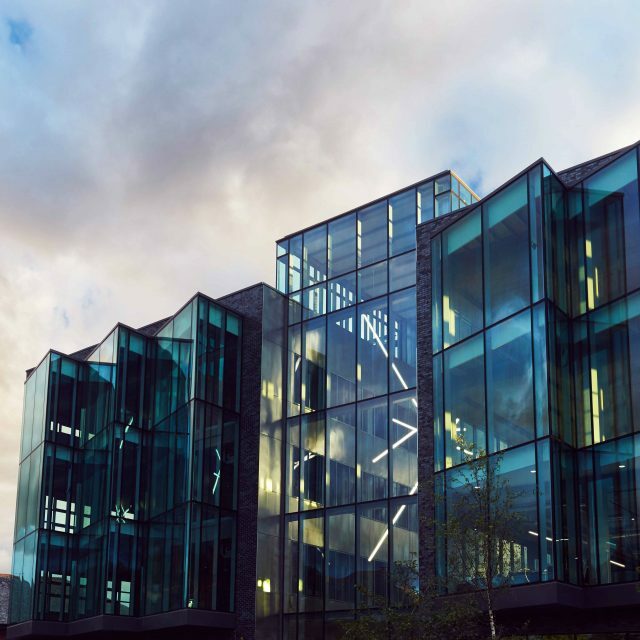 Manchester Science Partnerships is the UK’s leading science and technology operator, which supports a dynamic community of 300+ knowledge-based businesses at three main campuses. A public-private and academic partnership, MSP is a dynamic force in helping knowledge-led businesses to thrive at every stage of their life cycle. Influential provides a full-service PR function promoting MSP domestically and internationally to its target media in digital and technology, life sciences, and advanced materials. 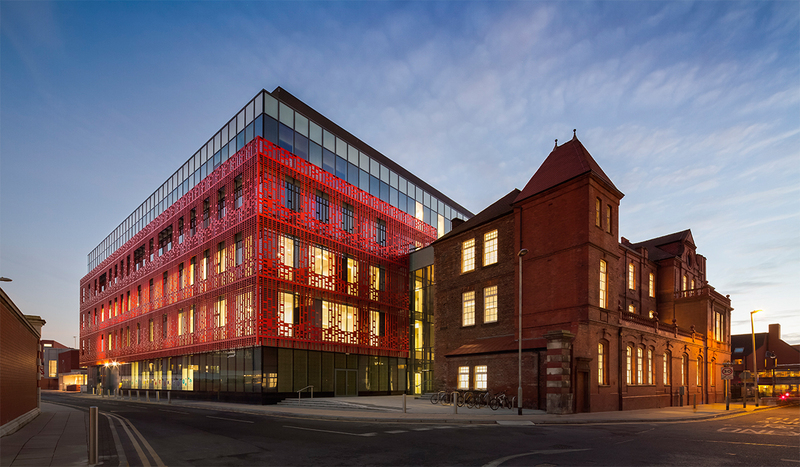 We have taken a holistic approach to each of MSP’s three core campuses, Manchester Science Park, Citylabs and Alderley Park, focused on MSP’s ambitious growth and investment plans for each. Working with key MSP personnel, we have supported the team at international events such as Bio in San Francisco and the MedTech conference, also in the US, as well as assisted with the launch of key new property assets such as the Bright Building at Manchester Science Park – home of Innovate UK’s Smart Cities demonstrator CityVerve. 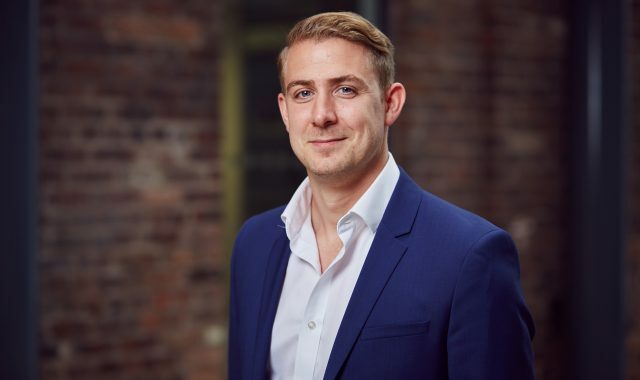 We have delivered proactive PR campaigns that create opportunities for MSP to demonstrate its thought leadership, insight and expertise and maximise its investment in strategically important set piece events such as the annual Manchester Science Festival. We have articulated Manchester Science Partnerships’ position as an innovator and key enabler of economic growth in the science and technology sectors in Greater Manchester and how the organisation is at the cutting edge of technological and digital innovation in the UK. We have highlighted MSP’s dynamic and effective approach to partnerships and how its customers are making huge strides in developing innovative and potentially game-changing therapeutic treatments, processes or disruptive digital products.